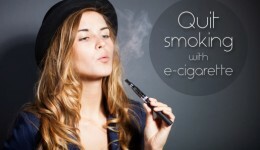 Home / Articles tagged with "e-cigarettes"
Electronic cigarette commercials may trigger the desire for a traditional cigarette. Switching to e-cigarettes doesn’t help cancer patients quit smoking, study says. 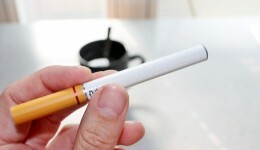 The American Heart Association is recommending stricter regulations on electronic cigarettes. 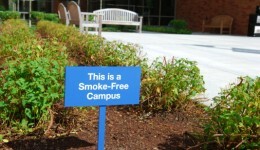 Get the details on new Illinois legislation that will ban smoking on university property. The increase in these ads during youth programming may call for similar FDA regulations of traditional cigarettes.